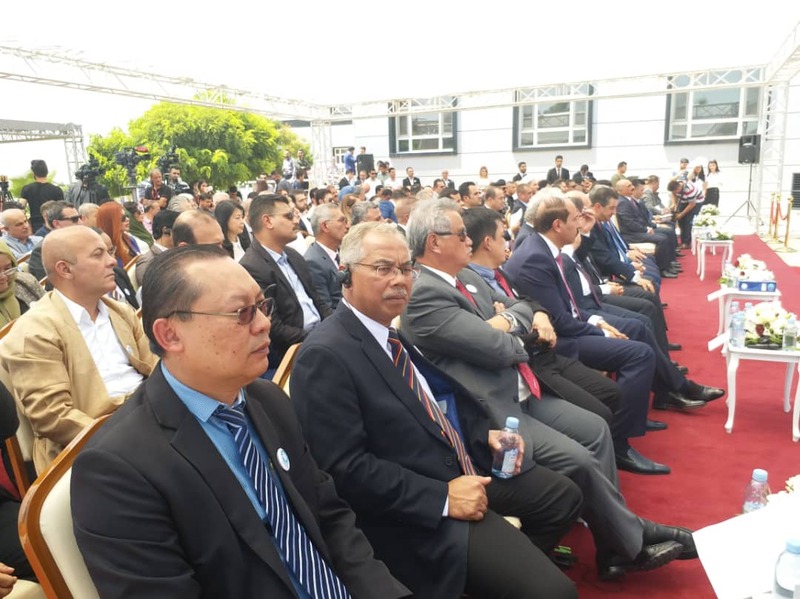 A ceremony was held to mark the opening of Qaiwan University. 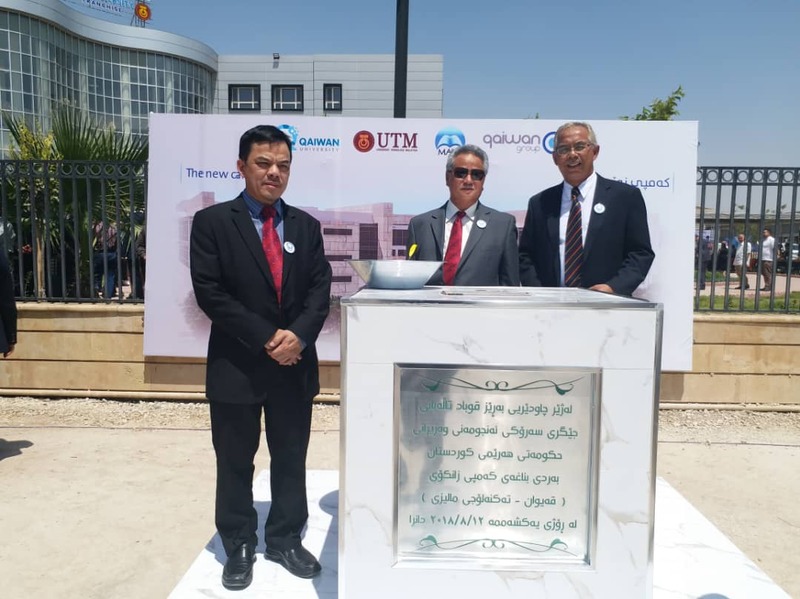 ERBIL, Kurdistan Region – University of Technology, Malaysia (UTM) has opened a branch in Sulaimani province called Qaiwan University. It offers courses in computing, business, and social sciences. 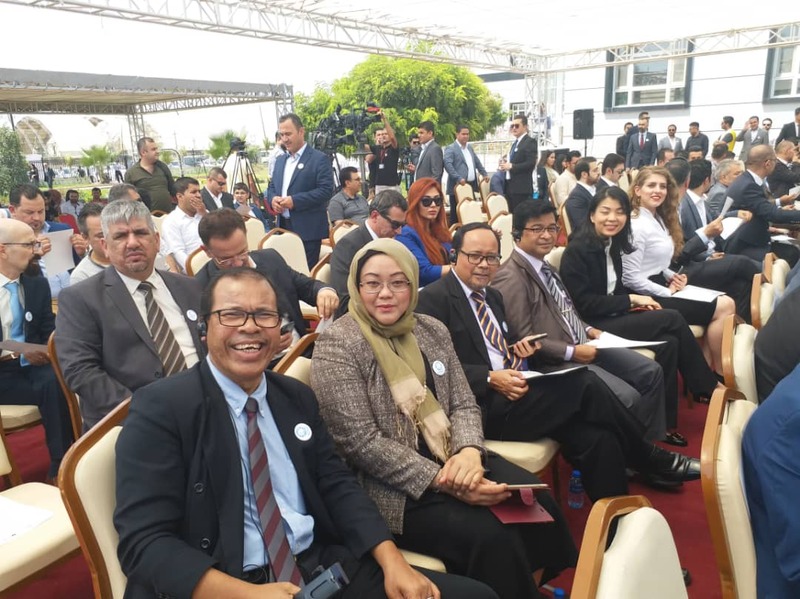 “This university will be a center for international students and for cultural and civil exchange.” Sheikh Fakhir Tayib, Head of Qaiwan University, UTM Franchise’s council said in an inauguration ceremony on Sunday. 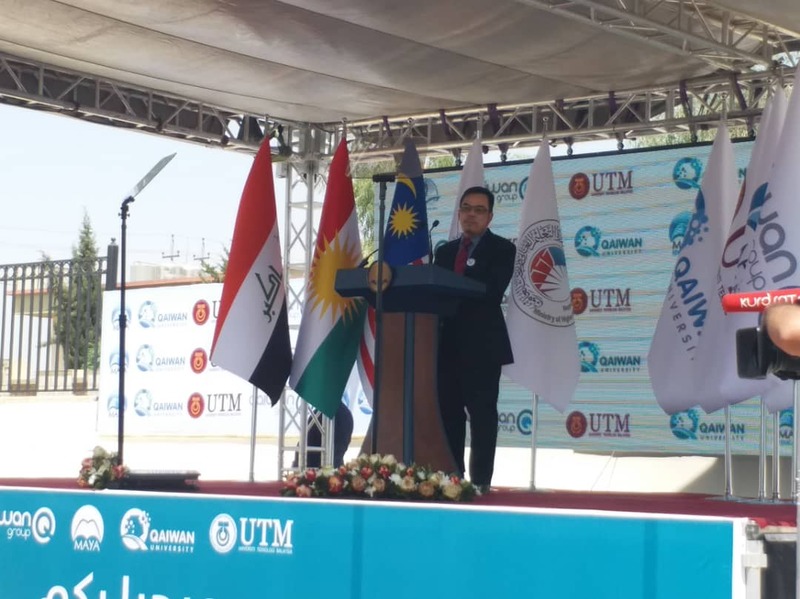 The opening of the university came after a delegation from Qaiwan Group visited UTM in Malaysia and agreed to open a branch in Kurdistan Region, according to the new university’s Facebook page. 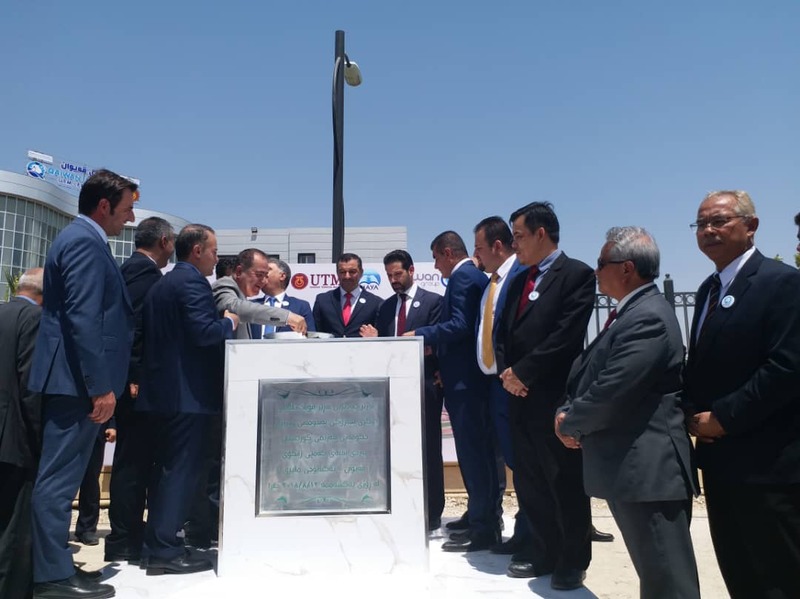 Qaiwan Group is a Sulaimani-based group of companies which work in the fields of construction, trading, retail, refinery, energy and hospitality. “We will offer the most affordable tuition fees so that a considerable number of people can benefit from this university,” Tayib added. 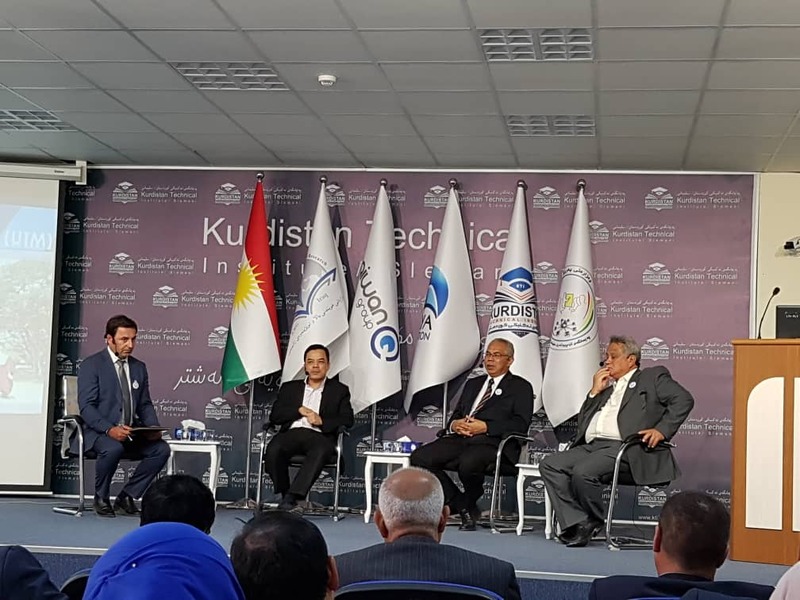 Qubad Talabani, Deputy Prime Minister of Kurdistan Regional Government (KRG), praised private universities. “Private universities have been able to somehow meet the needs of society. 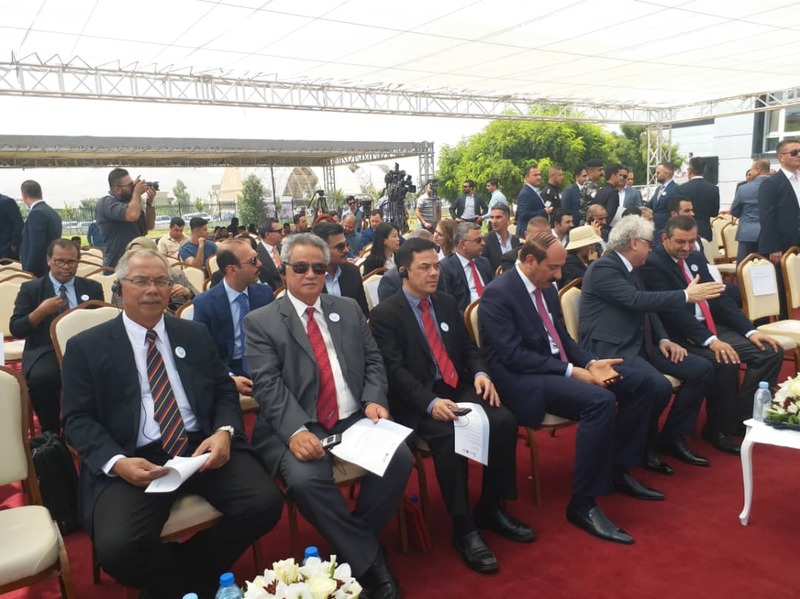 They have done their best to produce cadres as per demand,” he said during the opening ceremony. Improving the standard of local universities to the level of international universities “is not the work of one or two days. It is rather an ongoing process,” he added. 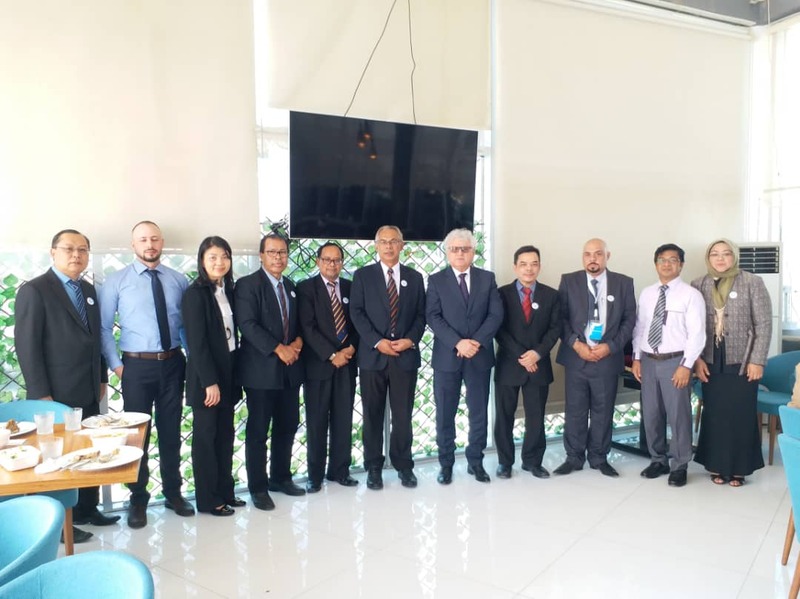 Prof.Zainuddin Abdul Manan, a representative of UTM and Malaysia’s Ministry of Higher Education, said his ministry has sought to open its largest branch in Middle East. Qaiwan University offers four programs across three faculties: the School of Computing, the Azman Hashim International Business School, and the Faculty of Humanities and Social Sciences, according to a statement by UTM on Sunday, published on its website. It will offer bachelor programs in computer science, management, and human resources.